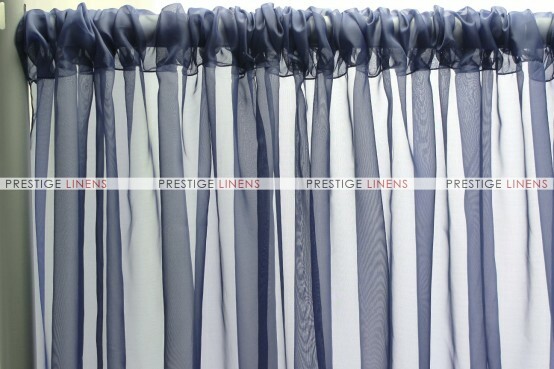 Our Voile drape will draw the attention of your guest, its charismatic design and colour choices. 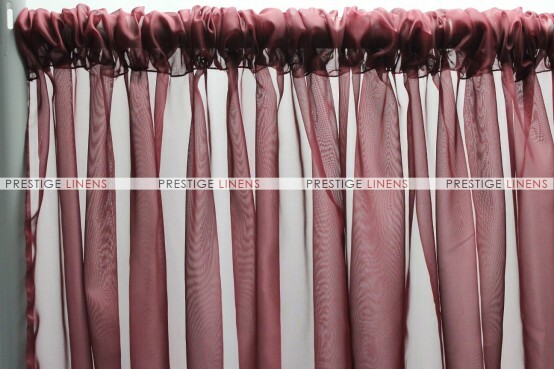 Our high-quality drape panels are designed for use with all pipe and drape or ceiling drape applications. All drape panels are sewn with a 4-Inch Rod Pocket at the top. 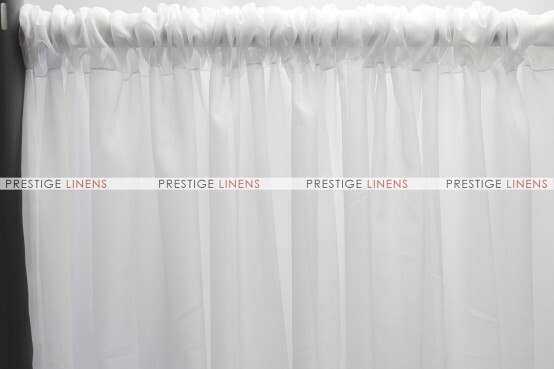 An optional bottom rod pocket can be added via the drop down menu above. 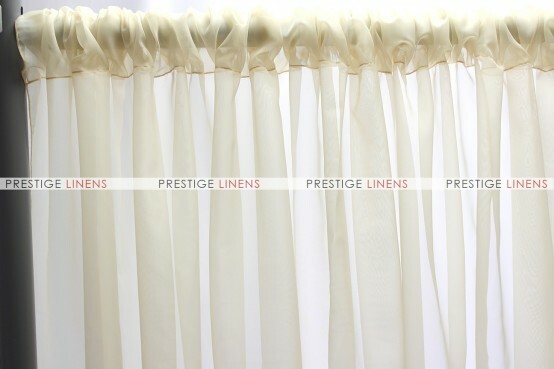 (Bottom rod pockets are commonly used for ceiling draping and tent liners)All edges are sewn with a fine rolled hem serge to a clean finished look. 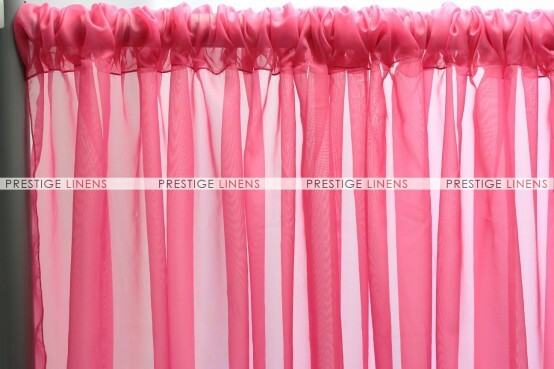 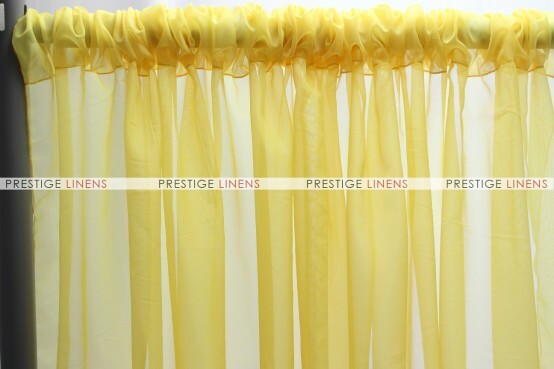 Drape Panels have a minimum purchase requirement. 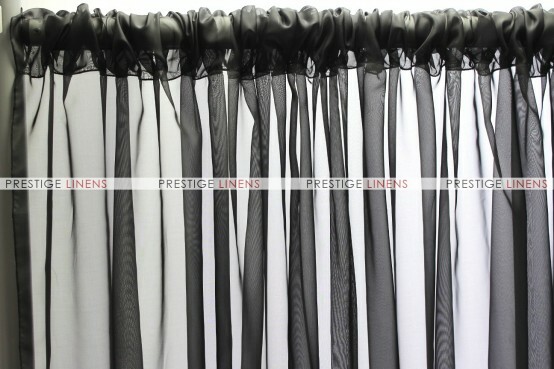 The quantity field above shows the default minimum requirement. 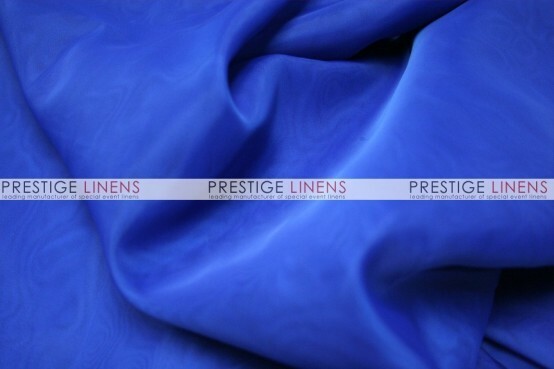 In addition, certain sizes are produced and sold in increments. 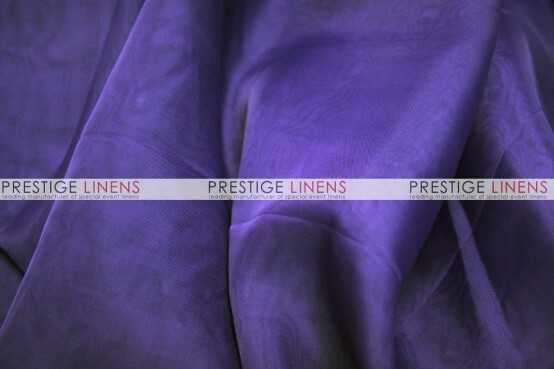 Our site will default to the next closest minimum or increment required for your selection. Prestige Linens provides suggestions on washing and maintaining fabrics on each product page based on the content of the material. 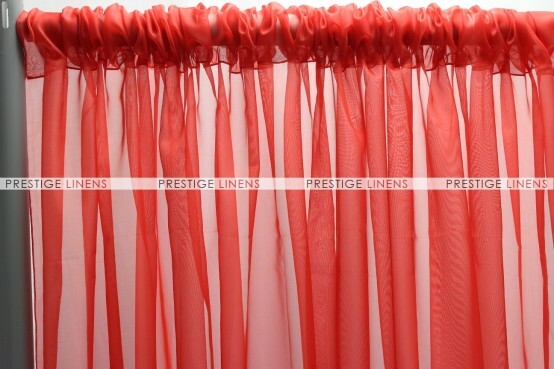 These are strictly suggestions and are not guaranteed. Prestige Linens does not test materials for maintenance procedures. 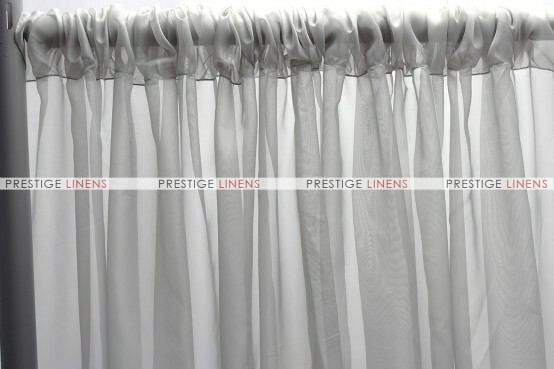 All products should be tested prior to washing/drying/steaming or any other maintenance process is performed. 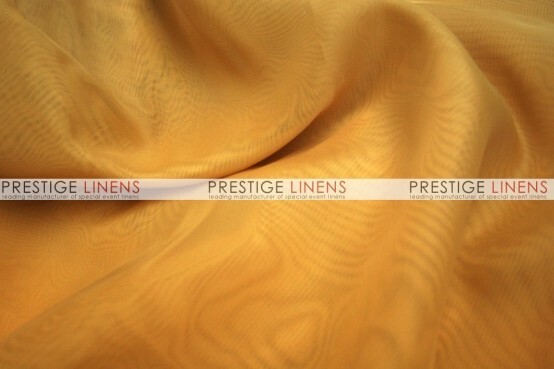 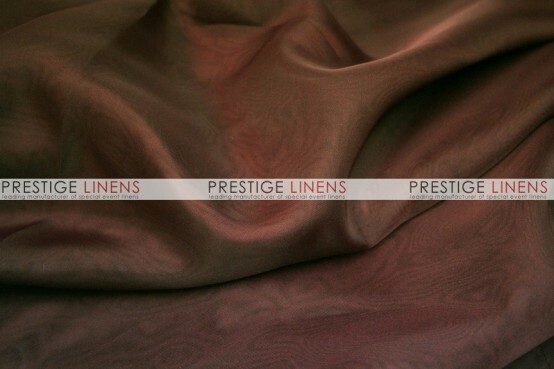 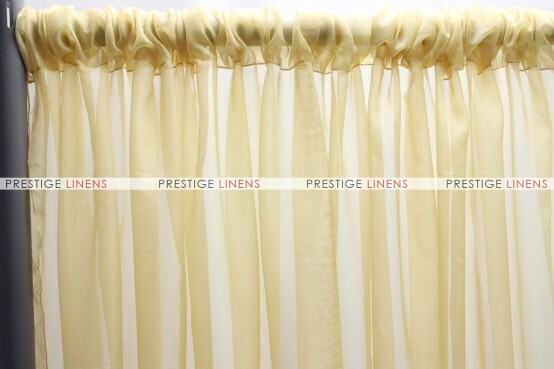 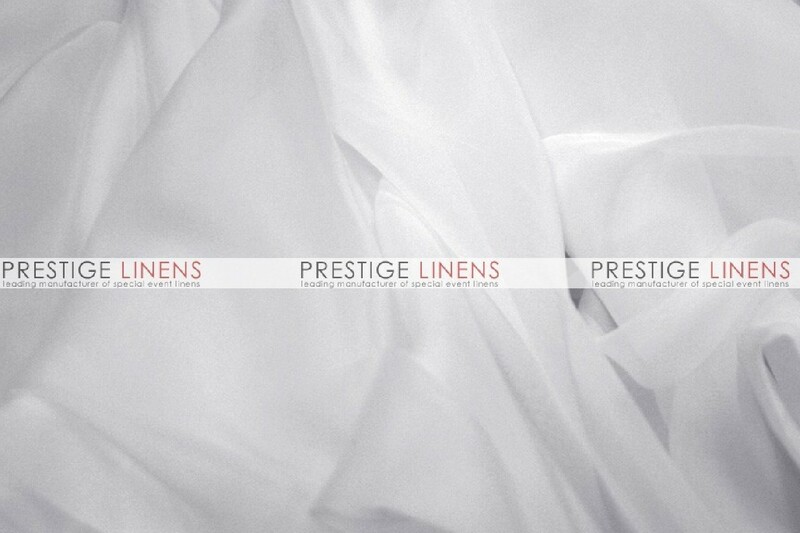 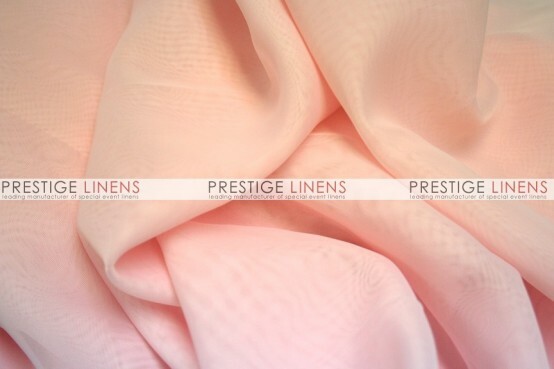 Prestige Linens is not responsible for products damaged through any maintenance or cleaning process. 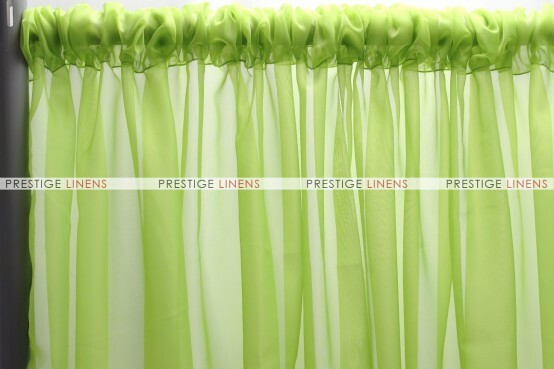 Clients are advised to thoroughly test the material they are purchasing to avoid possible damage during cleaning and maintenance.